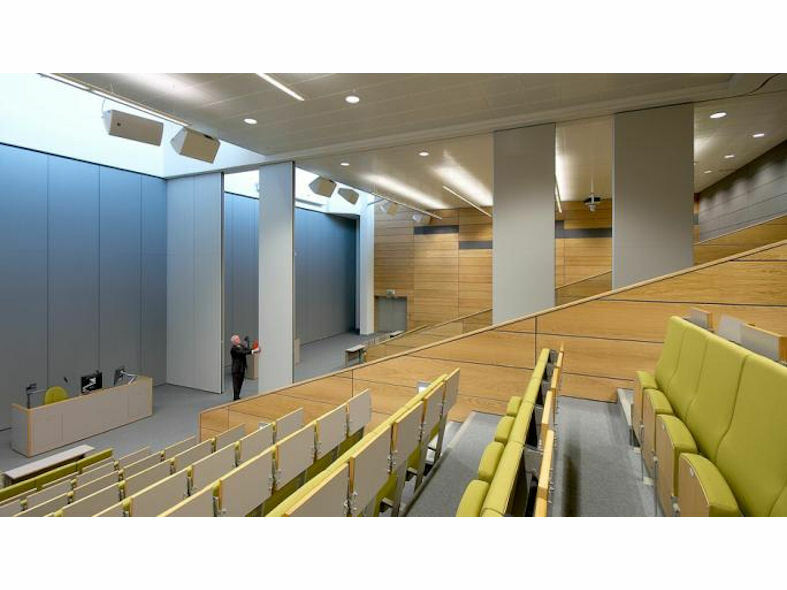 Dorma Hüppe′s Variflex system includes a range of acoustic manual sealing movable walls up to a height of 14.5m. The Variflex system offers an extensive choice of elements and stacking/parking arrangements. 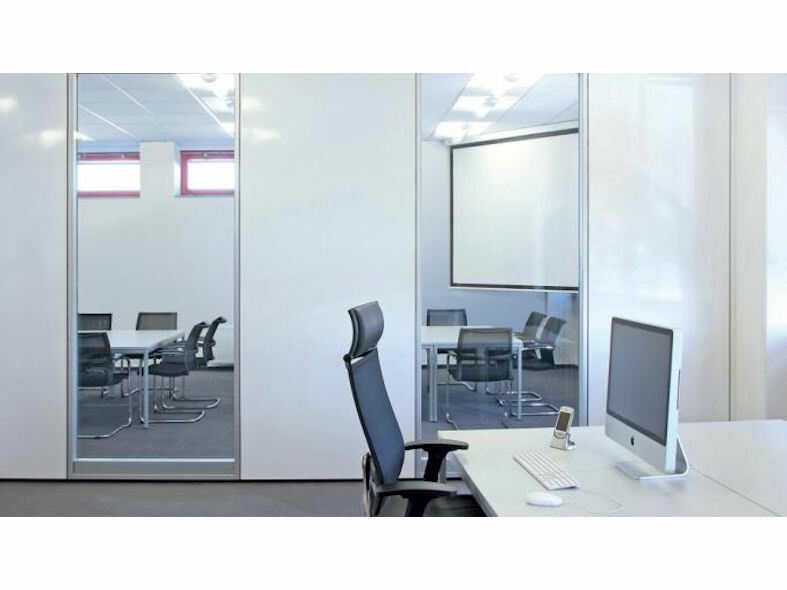 The Variflex frames and panels are manufactured separately and are interchangeable making it extremely easy to replace a damaged panel should the need arise. 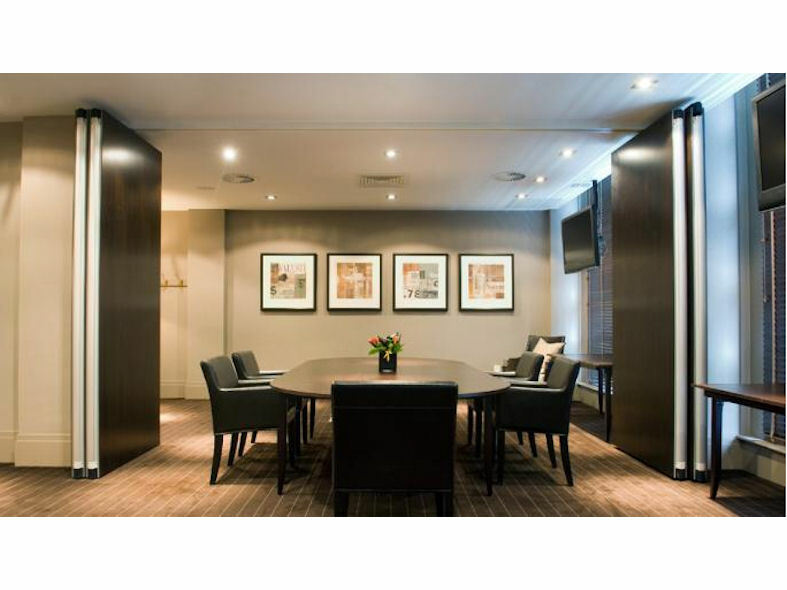 It also provides the added advantage that should the interior design of the room be updated the panels can be adjusted to suit. 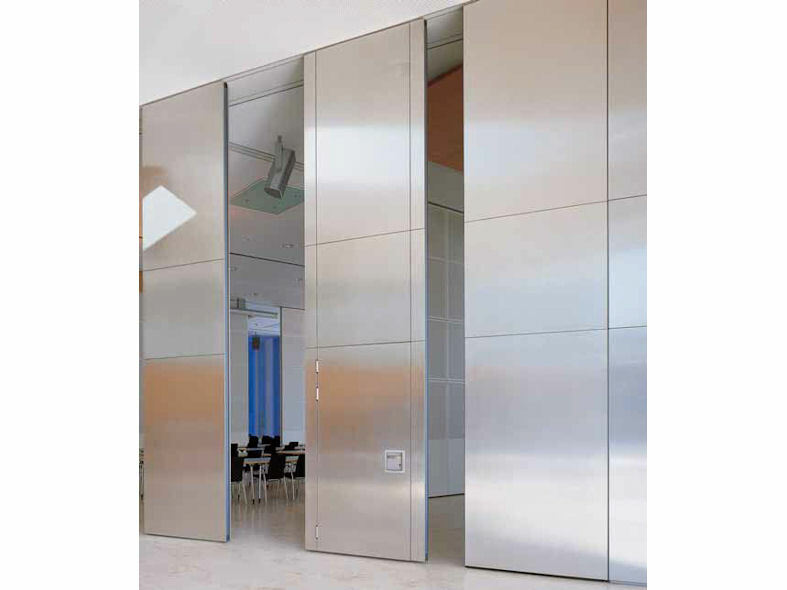 The flexibility of Variflex allows even the most complicated of rooms to be accommodated providing for room proportions that are not the standard such as circular rooms and sloping ceilings. Variflex's versatility makes it the optimum choice. 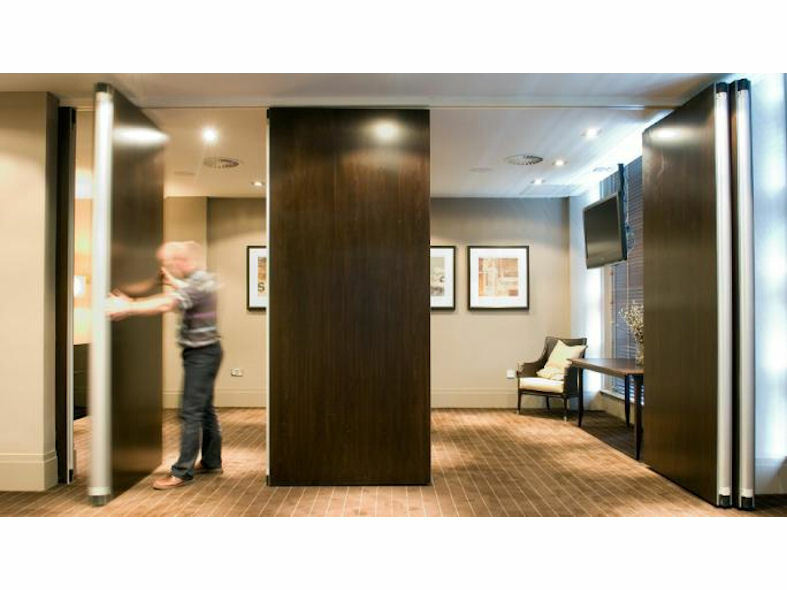 Available in genuine wood veneers, to décor surfaces and rugged functional finishes, Variflex provides the highest quality solutions to all your partitioning requirements.